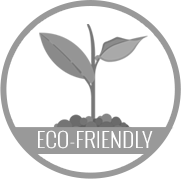 SLCC FLOORING supplies and distributes products that not only look beautiful, but also have a low impact on our environment. 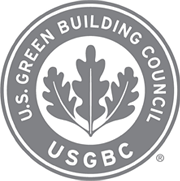 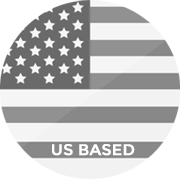 We are a U.S.-based supplier committed to providing flooring products that meet or exceed sustainability standards with beauty and durability. 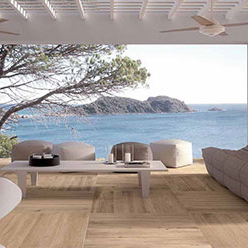 SLCC Wood Flooring products deliver unmatched beauty, durabililty, structural strength, and overall long life to your home or commercial space. 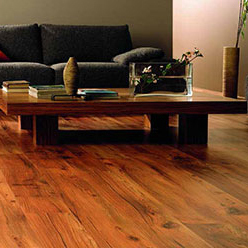 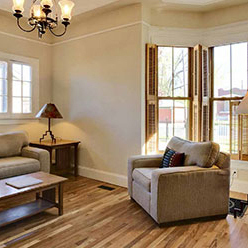 Hardwood flooring provides warmth and timeless beauty that will last a lifetime. 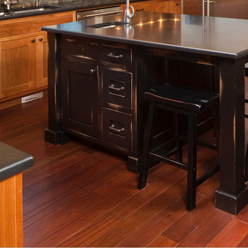 We make sure that all of the hardwood floors we offer honor that tradition, and meet all of your expectations too, ensuring you receive the perfect hardwood floor for your office or living space.